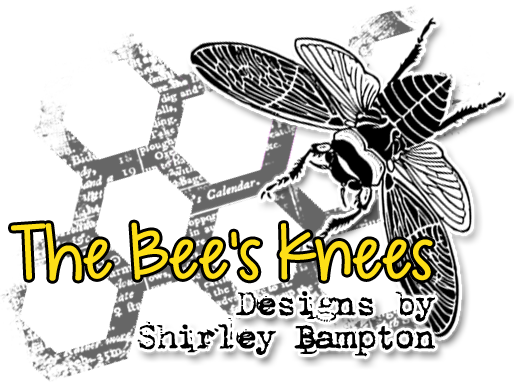 shirley-bee's stamping stuff: STAMPlorations Stamp Release, Blog Hop and Giveaway! 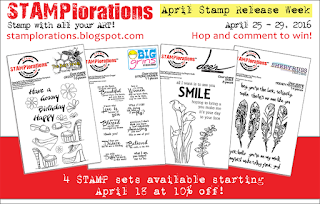 STAMPlorations Stamp Release, Blog Hop and Giveaway! Ok, today's the day that you get to see all of the STAMPlorations Inspiration Design Team's creations with these new stamps in our Blog Hop! 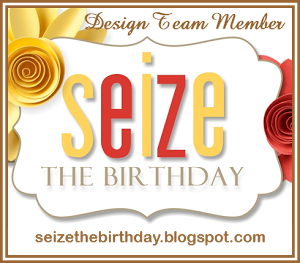 So much inspiration in one place - you'll be wowed! Pretty obvious - stamp, colour, stick. Well, that sentiment's just made for birds, isn't it? The chick looks like it's taking its first flight. I stamped the kingfisher first, then the chick, then drew in branches and tree trunks and painted in some leaves. The 'fly high' sentiment is from Shery's Art Marks set. Make sure you leave us all a comment for maximum chances to win fab prizes! 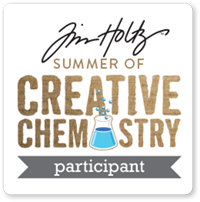 Click here for the main STAMPlorations post with links to all our blogs, and good luck! Pure awesomeness - LOVE all of them! So very much your own unique style and just loving your fabulous inspiration. Always absolutely amazed how you do your black gesso backgrounds, amazing! gorgeous cards with all four sets! you rocked them all! Lovely designs - all of them! I especially liked the calla lilly painting. Don't stop with the black gesso because you make such cool things with it! Those calla lilies are extraordinary!! Love how you did the speech bubble with the baby bird & momma! Awesome cards! Love them all, but that calla lilies card amazes me! Fabulous!!! 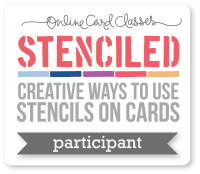 Love the contrast with the black gesso background! Your cards are so unique and beautiful. The feathers and the shoes are so cool. The calla lily is fabulous and the birdies - my favorite! 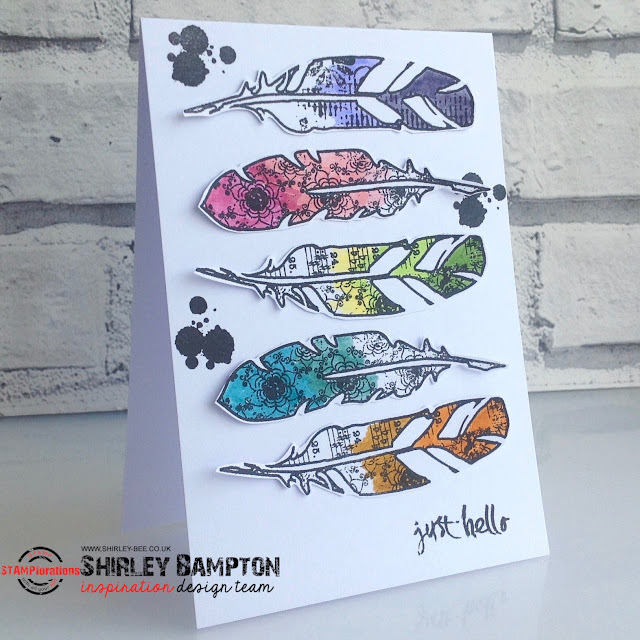 Incredible cards Shirley...but the Calla or Canna (?) 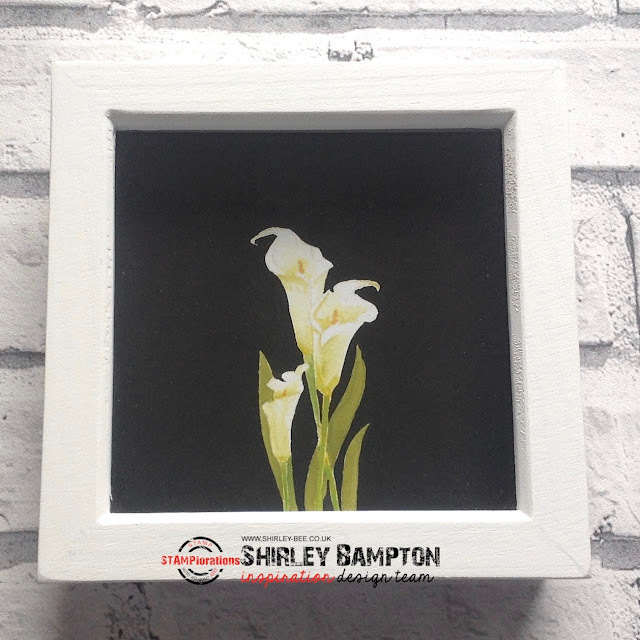 Lily framed picture made my heart skip a beat! Stunning!!! 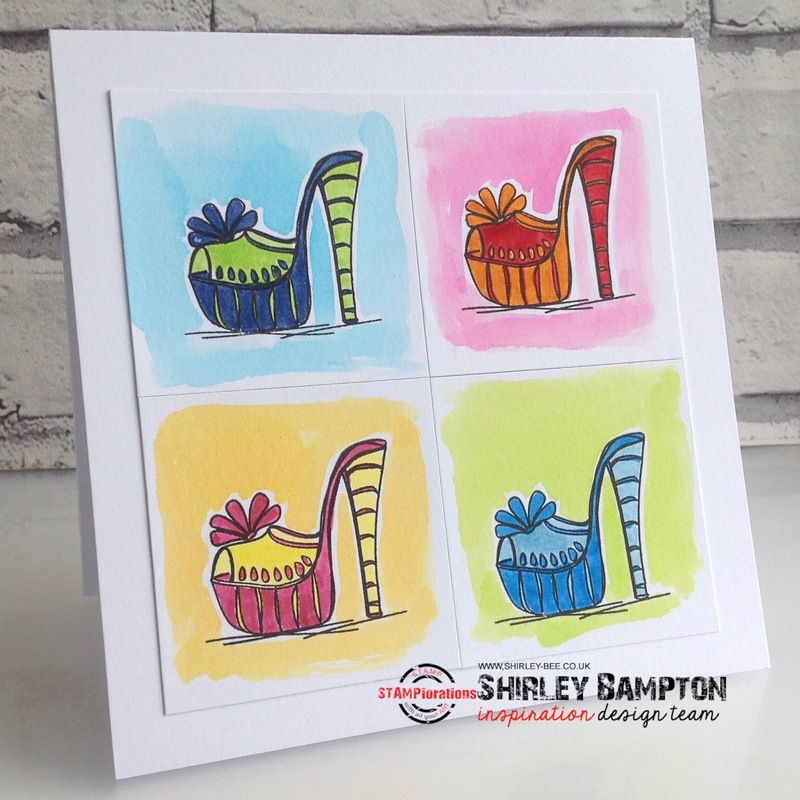 Stunning cards I really loved the way you have used groovy shoes ! 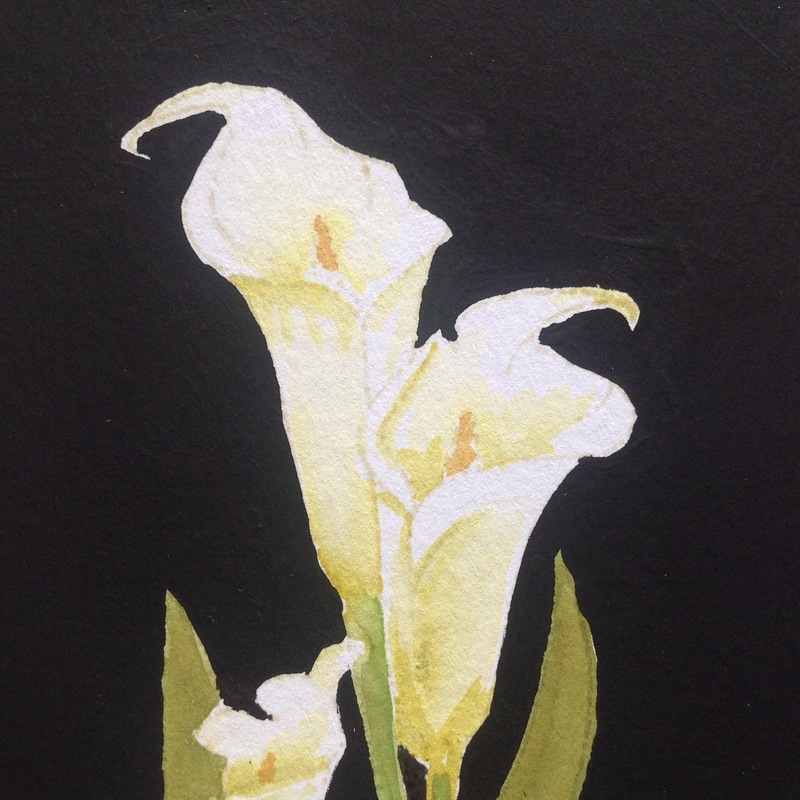 I loved the card with cala lillies too ..looks like a frame ! Beautiful cards! Love the talk between the birds...so creative! All of the cards are gorgeous. Fabulous showcasing! Your Groovy Shoes is so fun! These are all beautiful but that Calla Lily Creation... omg.. jawdropping! These guys just flew into my basket today, along with Deepti's set - LOve what you've done with them, Shirley!! Lovely set of cards Shirley, but the black one with the flower is a masterpiece here. Fantastic cards. My favourite is Calla Lily project. Wow! The card is fabulous and the liky art is sooooooooooooo gorgeous!!! I love your fun cards. 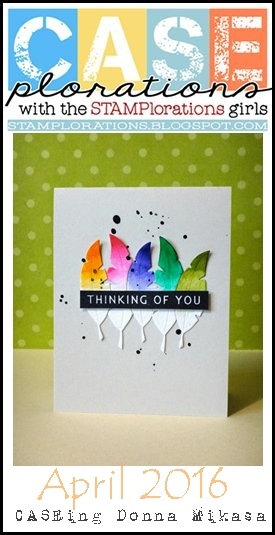 They are bright and beautiful and the watercoloring of calla lilies is awesome. Of course the Lilies against the black gesso have the WOW factor, high contrast and CAS design make this so striking! Still, the other cards are lovely, I especially love the feathers card. 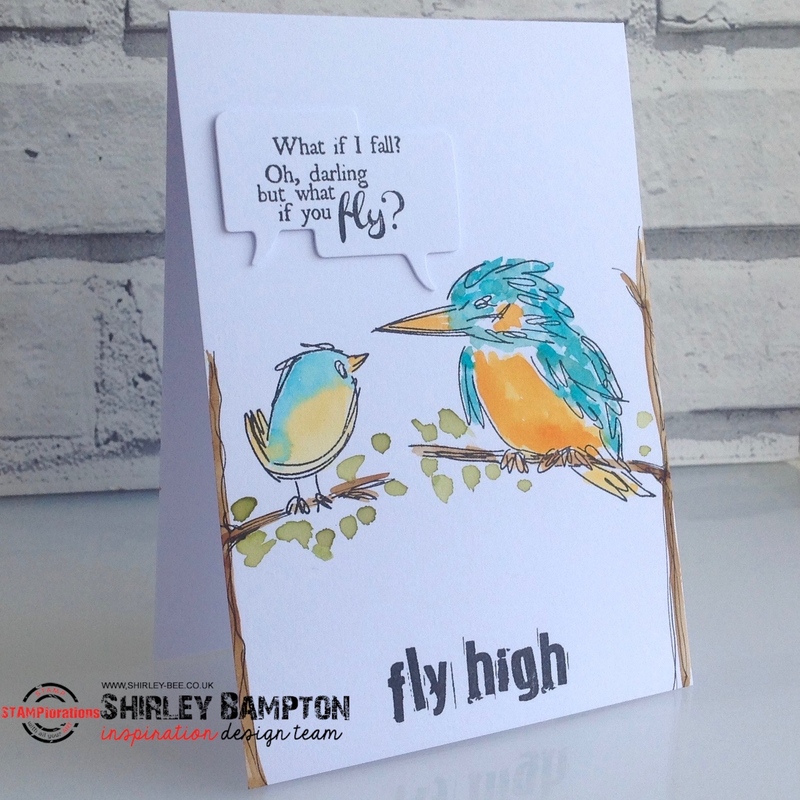 Shirley, what great cards made with the new releases. My favorite is you colorful shoe card! So incredible impressed with the way you have taken these new sets and showcased them to the hilt!! These cards are incredible and so spectacular!! 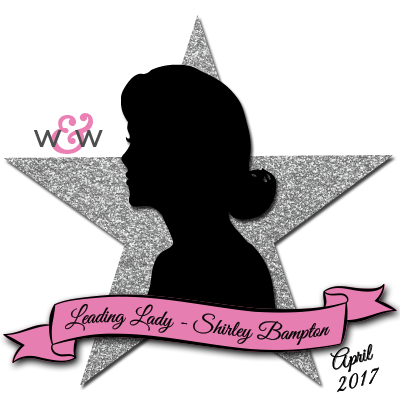 These are all amazing, Shirley! Love them! I love these stamp sets and cards! Thank you! 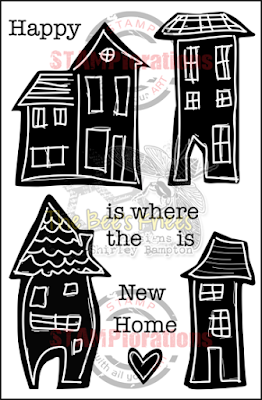 I love the birds and sentiment! Yes you have showcased these sets! Wow, fantastic cards! Very creative and so inspiring!